Gregory Hunt - Consultant, Mediator Training & CPD. Gregg is founder and managing director at Hunt ADR and provides mediator training and CPD on behalf of Clerksroom, on an exclusive basis. Gregory has been directly involved in tens of thousands of ADR cases as a mediator, administrator, manager and a director. He is dually qualified as a mediator and has trained mediators in the UK and overseas. 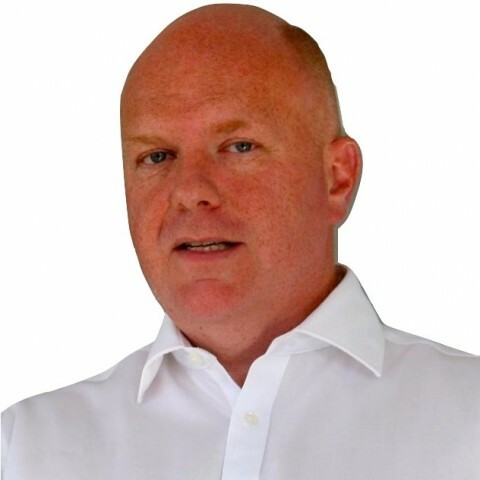 He has worked on ADR projects in 22 countries and is one of the UK’s most experienced ADR professionals. He enjoys training because it is a chance to “give back to others the experience you have gained” and he strongly believes that the skills you learn and practice on a mediator skills programme are transferrable to almost all business situations. Originally from the North West, Gregory is an avid follower of Liverpool Football Club, watching them in person three or four times a season – his passion for LFC has transferred successfully to his three children who are even more dedicated than him! He is also a keen gardener and specialises in growing tomatoes under the Instagram pseudonym #TomatomanUK. We don’t have any client feedback for Gregg Hunt at this time.